The Co-op Academy Failsworth (Formerly Failsworth School) is a fully inclusive, popular and oversubscribed school in Failsworth, Greater Manchester. 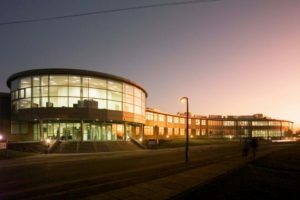 The school is housed in a state of the art learning environment that was opened in February 2008. 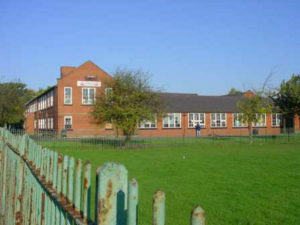 The school was originally a split site and was located on Brierley Avenue and Partington Street. 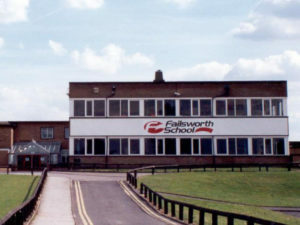 In February 2008, Failsworth School moved into a state of the art, £28 million pound building located on Brierley Avenue.